Sweet potatoes can be enjoyed on a low-GI diet. 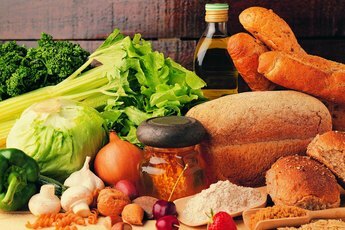 On a GI or glycemic index diet, you keep track of your carbohydrate and sugar intake, which may help you lose weight and lower your risk of developing certain diseases. Most high-carb foods are limited on a GI diet, but if you enjoy sweet potatoes, you can still eat them. The way you cook them, however, makes a difference on how much they affect your sugar levels. 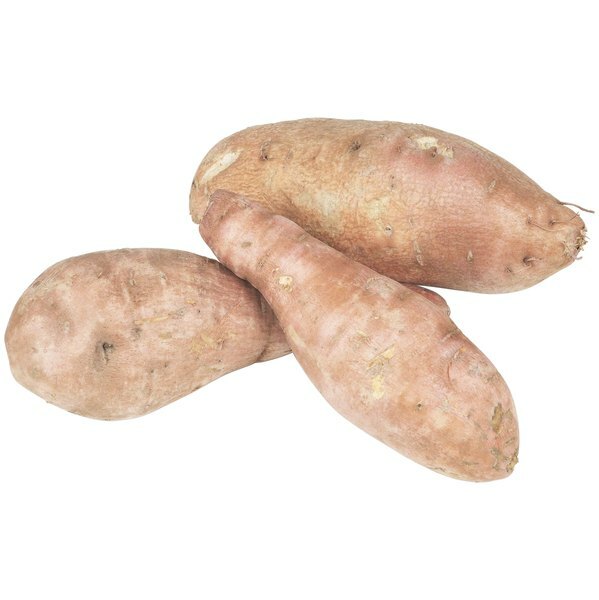 Boiled sweet potatoes have the lowest GI rating, and therefore cause a minimal spike in blood sugar, according to the Sept. 24. 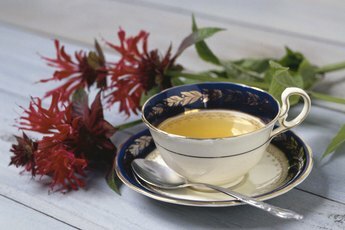 2011 issue of the "Journal of Nutrition and Metabolism." 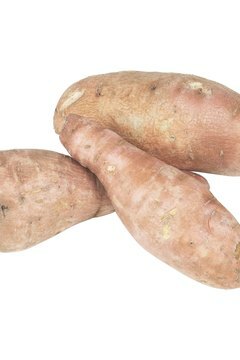 Select sweet potatoes that are firm and do not have any visible cuts, nicks or bruises. Rinse the potatoes under lukewarm water and scrub off any dirt and debris with a vegetable brush. If you do not wish to eat the skin, you can peel it off. Cut the potatoes into bite-size pieces and place them in a bowl with cold water. 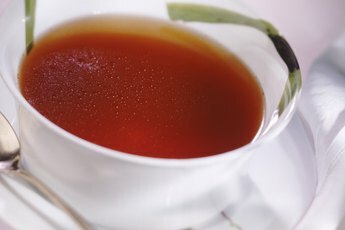 Fill a sauce pan with water and bring it to a boil. The amount of water you use will depend upon how many sweet potatoes you are cooking. You want enough water to just cover the sweet potatoes. Remove the potatoes from the cold water and add them to the boiling water. Cover and cook the potatoes for 15 to 25 minutes. The sweet potatoes are done when you can easily pierce them with a fork. Pour sweet potatoes into a colander and drain them before serving. Sweet potatoes may also be steamed, baked or microwaved, but their GI is higher than that of boiled. Boiled sweet potatoes have a GI of 41, while steamed, baked and microwaved sweet potatoes have GIs of 63, 64, and 66 respectively, according to a report from the USDA Agricultural Research Service. 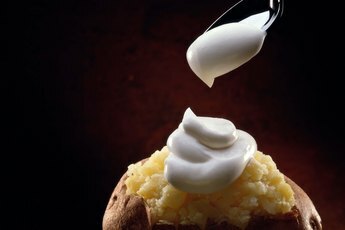 Consume boiled sweet potatoes within three days. Store fresh sweet potatoes at room temperature. Storing them in the refrigerator will alter their taste.